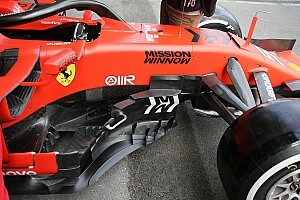 Will Power set a new track record in qualifying for the second race of the Chevrolet Dual in Detroit but had his two fastest times deleted for ‘qualifying interference’, handing pole to Simon Pagenaud. 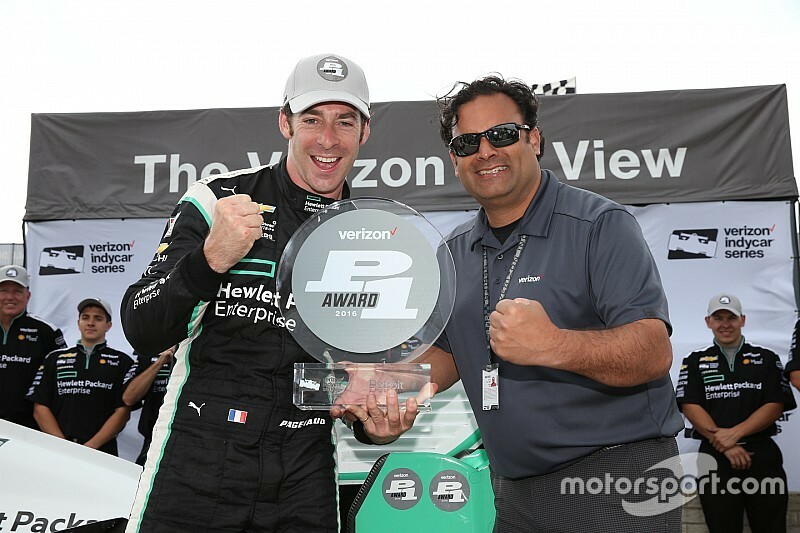 Qualifying was divided into two groups of 11 which received 15mins each, and in the first group, championship leader Pagenaud clocked a 1min14.0379sec in his Penske-Chevrolet to lead by 0.15 over teammate Helio Castroneves. Third-fastest went to Mikhail Aleshin of Schmidt Peterson Motorsports, with Graham Rahal fourth and Jack Hawksworth clocking a strong fifth for AJ Foyt Racing-Honda ahead of Charlie Kimball’s Chip Ganassi Racing-Chevy. 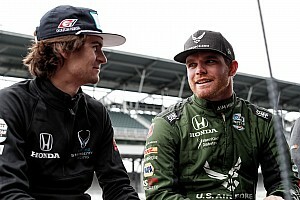 However, yesterday’s star Conor Daly had his fastest time deleted for spinning his Dale Coyne Racing-Honda at Turn 3 and causing a local yellow, which dumped him down to 11th and last of this group. Under threatening skies, Group 2 got underway, and Power swiftly got down to a 14.2, but it appeared Pagenaud’s top time from Group 1 would give the Frenchman and that Group the “odd numbers” on the grid. 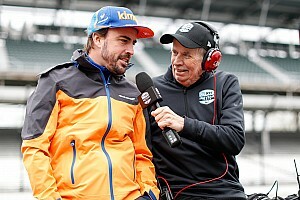 By the time Power set a scorching 1min13.8335sec despite the big fat raindrops that had started falling, he had been made aware that he would lose his two fastest laps for ‘qualifying interference’ on Andretti Autosport’s Marco Andretti. 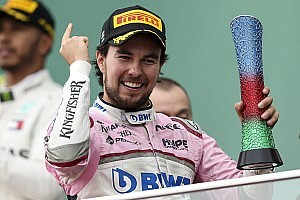 A disgruntled Power insisted that the interference that Race Control had highlighted came when he was on an out-lap and was trying to see where the track was at its wettest, but the penalty stood. His third-fastest lap was enough for fourth quickest in the session, but with the two groups melded, puts him eighth on the grid. Ironically, Andretti also lost his fastest time for causing a local yellow, while teammate Ryan Hunter-Reay was issued a pitlane drive-through penalty but bounced back to clock fastest time of Group 2. However, given that he was still half a second slower than Pagenaud’s best, it’s Group 1 that gains pre-eminence, and so Hunter-Reay will start from the outside of the front row. Hunter-Reay’s teammate Alexander Rossi was fourth fastest in Group 2, but he lost his fastest lap for failing to slow down under a local yellow.